S02E01 – A New Season! We’re back for another season of Tune Me What? 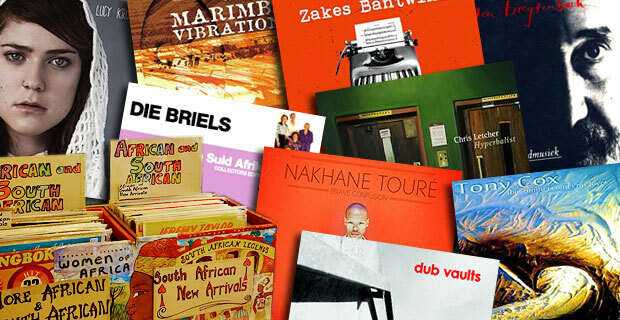 – the podcast highlighting the best of South African music. After escaping the British winter for some South African sunshine, Brett was able to do some shopping for the show and in this first episode of the second season, he and Leon dip into the shopping bag to see what comes up. Our Gigs, Gossip & Grooves dates have now moved to the “Events” tab on the main menu. Check it out for South African artists playing and other events in your city. But most importantly, if you enjoy the show, tell your friends about Tune Me What?! 7 March 2014 EpisodeBrett lock, Leon LazarusTune Me What? Support Tune Me What on Patreon! S07E02 – Tea with Tune Me What?